Urs Wiesendanger developed in young years his passion for drums. At the age of 12, he toured with the DRS Big Band of Swiss national television and was soon regarded as one of the greatest young Swiss talents in the music scene. Since then, Urs has worked for renowned Swiss artists such as DJ Bobo, Nubya or Carmen Fenk. Urs is considered one of the most gifted arrangers and producers in Europe and does not need to shy away from comparison with the US industry. He has worked extensively in Los Angeles with highly gifted musicians such as keyboardist Jeff Lorber, saxophonists Dave Koz and Warren Hill, producer Mickey Petralia, drummer John Robinson, guitarists Chris Camozzi, Michael Landau and Dean Parks, singer Warren Wiebe and many more. On his new album Breakfast In Paris (2018) Urs performs keyboards, bass, percussion, drum-programming, vocals, grand piano and strings. He is joined on selected tracks by Bruno Amatruda, Dominic Ruegg, Claudio Servino, Michael Thompson (guitars), Thierry Condor, Dhenibe Romea, Sabina Stokes (background vocals), John Robinson, Jay Graydon (drums), Bernhard Schoch (trumpet, trombone), Daniel Küffer, Tom Beek (sax), and Ramon Stagnaro (acoustic guitar). 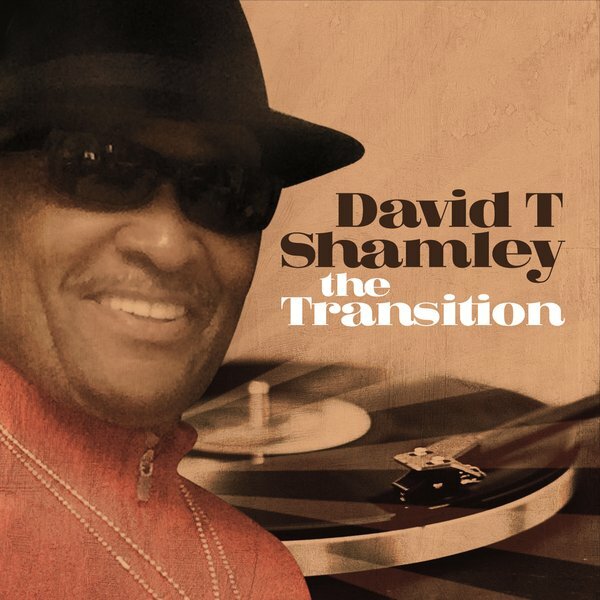 Detroit born, Tulsa resident David T. Shamley has worked with HB Barnum, music director of Aretha Franklin. he performed with Lou Rawls, Stevie Wonder, and Al Green and recorded with the group Third World on their album Logos Jump. After serving in the United States Army and performing with the Army Soldier Show he now concentrates his musical activity on his solo career. His new album The Transition is just released. A specialty of this album is the fact that David T. Shamley has written and arranged most of the tracks of this album. However David Keys has performed most of the instruments. Further musicians mentioned in the liner notes are on selected tracks Alphaeus Washington (guitar) and Allen Brown (bass). In the genre of Christian music Ray Lyon has found a safe harbor. He has released on his own label Burning Blue Records three albums, Farewell To Shadowlands (1993), Figures Of The True (2000) and in 2007 Beginning To See. His newest project is entitled Trinity One (2016). The new album is composed, arranged and produced by Ray Lyon except for Solar (Flare), which is by Miles Davis. Keyboardist Ray Lyon is supported by drummer Bill Berg and bassist Jimmy Haslip. Ray describes his new music: “This music represents a diverse melodic approach to modern jazz … highly listenable yet complex in beauty, depth and execution these are storytelling tunes that inspire and expand the contemporary jazz genre”. If you know the passion with which Ray has internalized the music of Pat Metheny and Lyle Mays, his music style is easily comprehensible. For many, who miss this music, Ray provides replacement in abundance. 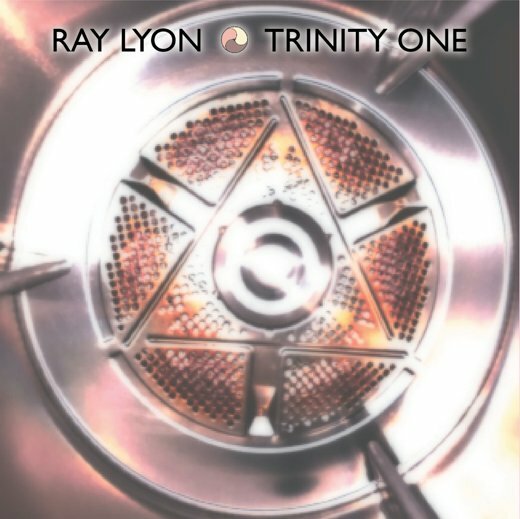 Trinity One embodies this transcendent, astral atmosphere and Bill Berg and Jimmy Haslip perfectly fit into Ray’s musical concept. All started in 2005 with Long Time Coming. With nuGroove Records Jay Soto had his second start with his promising album Stay Awhile followed by Mesmerized in 2009. After a long hiatus he is back with Veritas (2015). 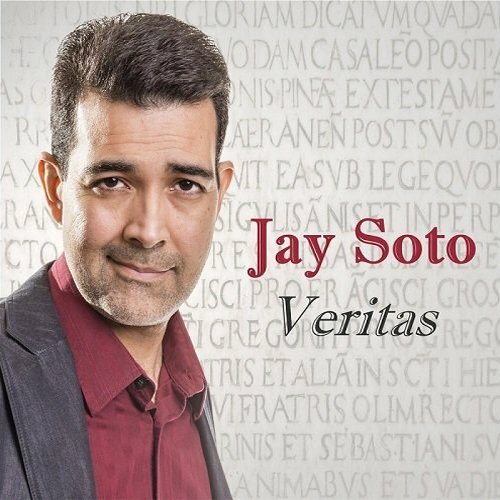 The title is the Latin word for truth and reveals Jay’s affinity for the Catholic religion. 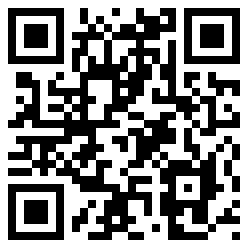 The album starts with Voice Of The Archangel. Embedded in an epic orchestral environment Jay jubilates on his guitar in Spanish style. King Of Glory celebrates the greatness of God in his omnipotence with a grandiloquent string orchestra and Jay’s brilliant acoustic guitar performance.